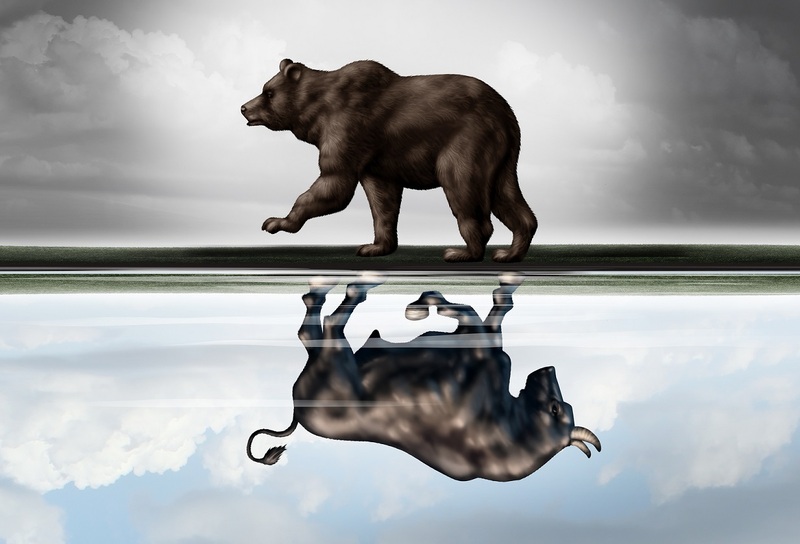 My observation over the years is that a significant discrepancy between trading expectations and reality exists among newbies and aspiring traders. Unfortunately this gap between “wishful thinking” and “what-is thinking” can be the downfall of an aspiring trader. What are some of the false trading expectations held by many newbies and aspiring traders? 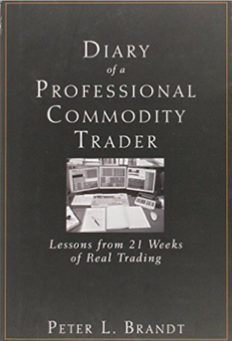 So, what do I view to be the realities of trading? If there is a “secret” to trading, it has VERY little to do with trade identification and It has more to do with overcoming the human pitfalls of fear, greed and false hope. It would be nice to think that every trade … week … month … year will be profitable. But that is not reality – at least not for me. Statistically I can define my average year (although in reality no two years are ever alike). With 25 years of trading basically the same way I have the luxury of knowing my trading benchmarks and metrics inside and out. These trading benchmarks and metrics help me to form trading expectations. For example, I can reasonably expect four months of an “average” year will be quite good each containing two trades closed at a 350-basis point or more profit. I can also reasonably expect four months to be slightly profitable each containing at least one profit closed at a 200-basis point profit. Then I can expect four months of treading water when good trades are hard to come by and my challenge is holding onto capital. January has become a water-treading month. Does this mean I traded poorly (or at least sub-par) during the month? Absolutely not! I am completely satisfied with the orders I entered in January – REMEMBER, TRADING CAN BE REDUCED TO THE PROCESS OF ORDER ENTRY. Does this mean I need to “tweak” some aspect of my trade identification, trade entry, sizing or trade management? Absolutely not! 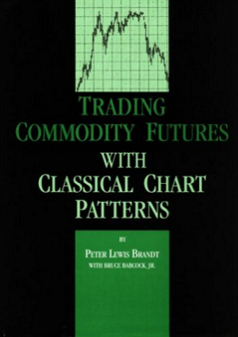 My job as a trader is to continue following my overall strategy and tactics through good times and not so good times. The results of the last trade, the last series of trade, the last week or the last month are not determinants of long-term trading success for me. View your Factor Member options here. 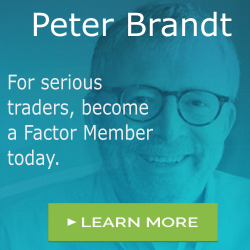 You could consider your membership in the Factor Service as just one more trade. If the Factor Service is not of value to you, well, it is just one more trade that did not work. Through the Factor Service I endeavor to alert novice and aspiring traders to the many pitfalls you will face – and to offer advice on overcoming those pitfalls. My goal is to shoot straight on what trading is all about. For more information watch my 30 minute webinar where we cover the Factor service in depth. I hope you will consider joining the Factor community.